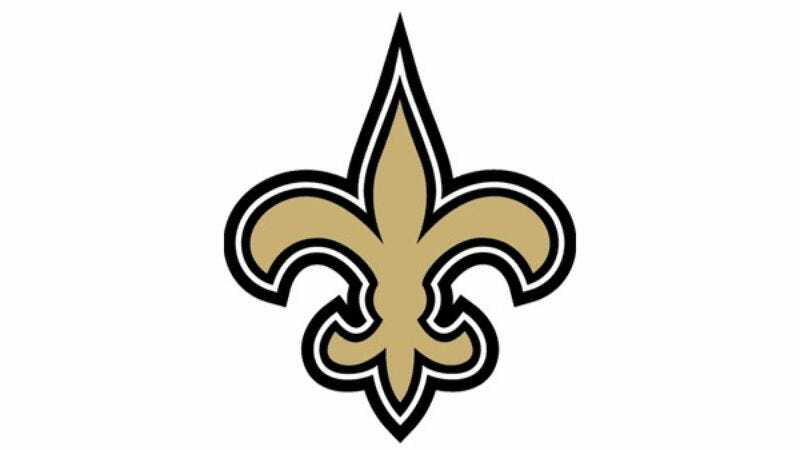 MIAMI—On the heels of their 31-17 win over the Indianapolis Colts in Super Bowl XLIV, the New Orleans Saints rose to the third spot in the most recent NFL team power rankings. "With Drew Brees running the offense, this team has what it takes to be among of the best," ESPN.com reporter John Clayton wrote in his entry on the World Champion Saints. "I'm still not convinced their defense can take them all the way to the top, though. As I said in my rankings, I think the Colts are just a better club overall. And of course I like the depth of talent on the Cowboys." Clayton said he expected "big things" from the Saints in the 2010 season.